This covers a lot of contraversy on Steven Greer, The Greys, Mind Control and more…-A.M. Make sure you read below the video folks!!! 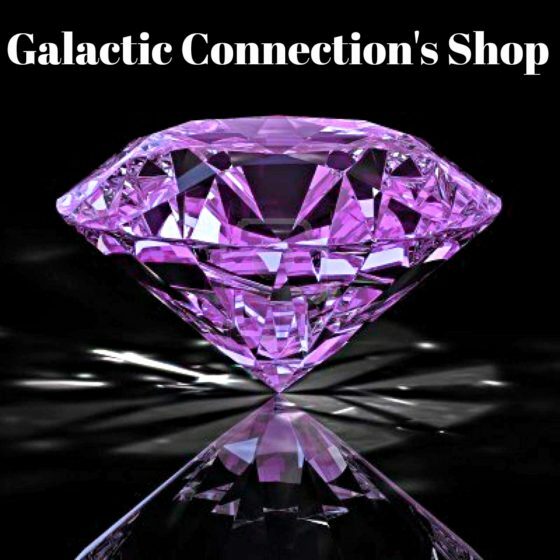 VANCOUVER, BC – In a wide-ranging ExopoliticsTV interview, Anya Briggs, psychic medium, whistleblower, and granddaughter of Prof. Herbert W. Briggs (1900-1990) author of The Law of Nations, statedthat leading UFO/ET researchers were mind controlled by manipulative “Dow” Grey extraterrestrials in secret bases located beneath the Johnsville Centrifuge in Bucks County, PA during a Bilderberger-type meeting held in November 2012 and are now spreading Grey ET disinformation. 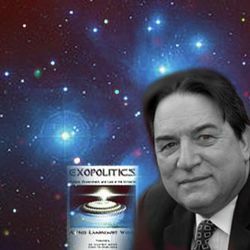 On May 30, 2013, Exopolitics.com published a reportdemonstrating, on the basis of forensic evidence contained in several videos, that “Upon investigation there is an emerging pattern of forensic evidence demonstrating anomalous eye movements among leaders in a faction of UFO/ET “Disclosure” advocates that bears serious further examination and that may be an indication of their witting or unwitting functional brain-mind entrainment by manipulatory extraterrestrials or advanced military-intelligence nanotechnology. On July 13, 2012, this reporter Alfred Lambremont Webre was invited to the Johnsville Centrifuge event (see documentation). On July 17, 2012, this reporter spoke by telephone with the person identified as the host of the meeting, Larry Frascella. Mr. Frascella indicated that he had made a great deal of money in the “sub prime mortgage business” and that he intended to invite the Chairman of the U.S. Joint Chiefs of Staff to the meeting.